We know you want your home fabric to look clean and bright, but sometimes things just happen. 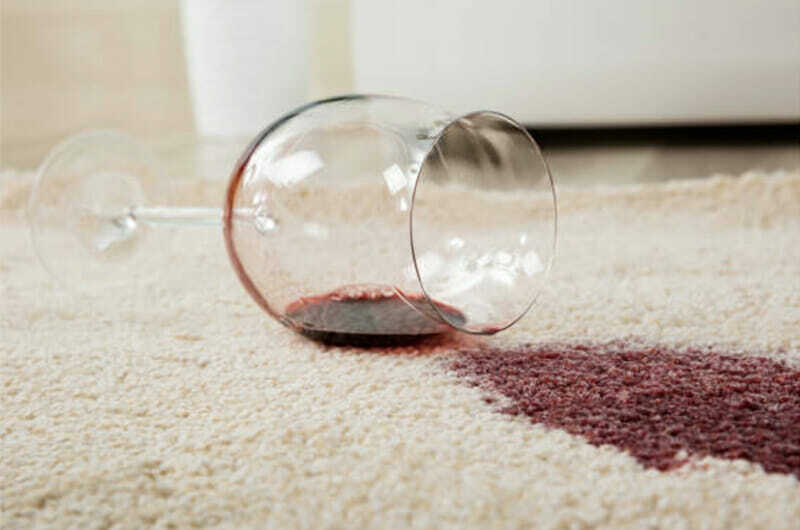 If you have a spill on your home fabrics STOP! Don’t panic, and follow these instructions to get you through it.